We buy, fix, and sell Kansas and Missouri real estate to improve our communities and help local investors participate in the real estate market right along side us. We provide honest and fair solutions for sellers who need to sell their homes and or rental properties fast. 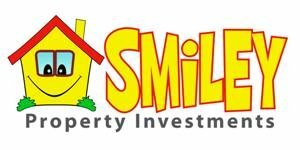 Smiley Property Investments, LLC is one of Kansas City’s top real estate investing companies because we focus on doing things right. We specialize in buying distressed properties (single family, multi-family, sellers who need to sell fast)… and working with property sellers who just can’t sell the traditional route through a real estate agent due to the condition of their property. We buy properties in As Is condition…we do all the clean-up and repairs. We also get a kick out of seeing our efforts not only improving the property itself but also the community around it…plus most importantly, being able to help people out of tough real estate situations by buying their unwanted properties. Need To Sell Your Home FAST In Kansas City? 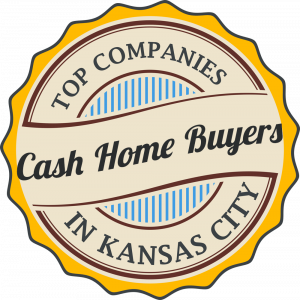 We buy houses in Kansas City Kansas & Kansas City Missouri for cash and have the ability to close quickly. At Smiley Property Investments, LLC, we are a serious property buyer that pays you a fair price, no traditional lender-required repairs, and we charge NO Real Estate FEES (normally 6%). 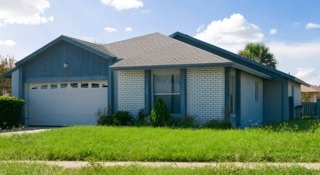 We are buying all types of properties in any condition in the Kansas City area. See our Service Areas. If you are looking to sell a Kansas City home fast, we would like the opportunity to make a fair offer on your home or rental property. We can have an offer in your hands usually within *24 hours (except for weekends…see office hours below). Give us a try by clicking the link below. *Please be aware that even though we will be able to make you an initial offer within 24 hours, in most cases we’ll need to see your house before we’ll be able to make you an official offer. We are a real estate solutions and investment firm that is looking to purchase single family houses, rental properties and multifamily properties in Kansas City and its surrounding areas. With every property we buy, our goal is not only to improve on that property but revitalize community around it.